The concert will take place on Thursday 27th of August 2015. Tickets & information can be found here! Gaming room by Nintendo This year’s gaming room is waiting for you! Cool contests and great prices at AniNite 2015. More information here! 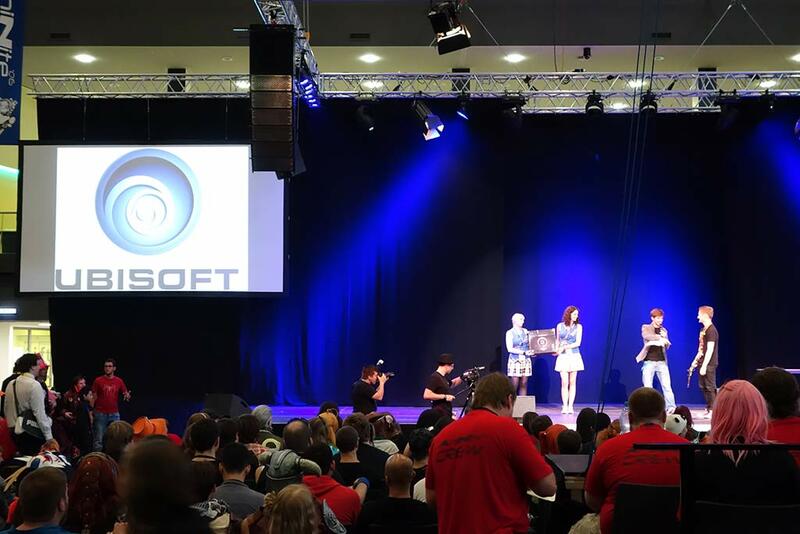 COSPLAY WORLD MASTERS will debut in Austria at AniNite, so join the Cosplay World Masters! The Austrian champion will be sent to the finals in Portugal! 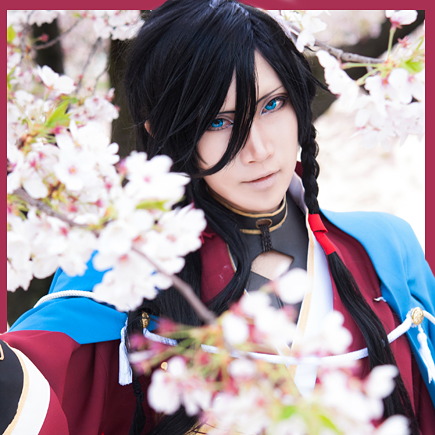 Special guest: Reika Arikawa A professional cosplayer from Japan at Aninite 2015! Click here for more information! Special guest: Reika Arikawa A professional cosplayer from Japan at Aninite 2015! Click here for more information!